Real name, Radric Davis was born February 2nd 80, better known as Gucci Mane. Gucci Man began rapping at age 14 while also enjoying writing poetry as a child. He moved from Birmingham, AL to Atlanta, GA to live with his single mother and from there on out his Atlanta roots sprouted. Before achieving widespread success, Gucci mane was forced to endure many hardships. Despite the downfalls, Gucci Mane takes each moment in strides of success. After building up a significant amount of exposure in the South in the early 2000 due to the success of his infectious '03 anthem, “Icy,” featuring Young Jeezy, Gucci Mane caught an attempted murder charge during a publicized beef with Jeezy and was forced to serve a year in prison. But when released he quickly debuted his album, Trap House. 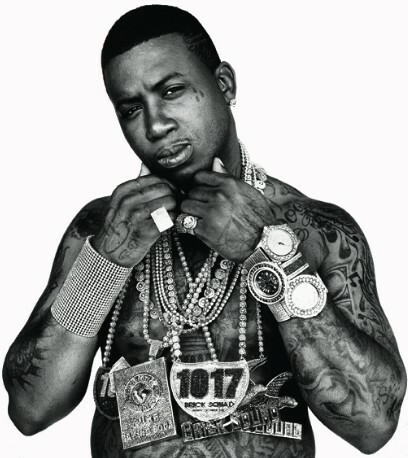 Gucci Mane went on to make the top of Billboard Charts with mixtape releases and singles. 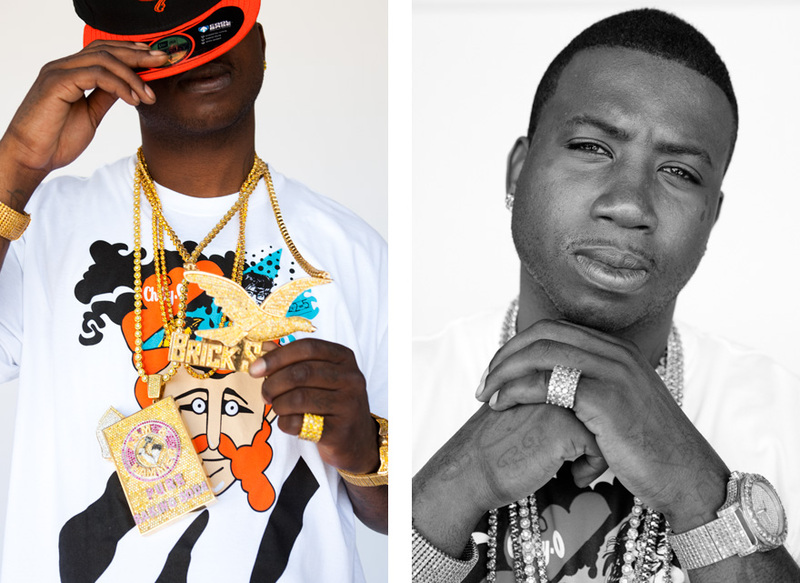 March 18th 2011, Gucci debuted The Return of Mr. Zone 6, majority produced by Drumma Boy. It hit #18 on the Billboard 200, and ranked his best charting EP thus far. The album went on to debut at #2 on the Rap albums chart and made it to #8 on the R&B/Hip-Hop Albums chart. Later Gucci released a collaboration album with Waka Flocka Flame named Ferrari Boyz, which was Gucci's first collaboration album.